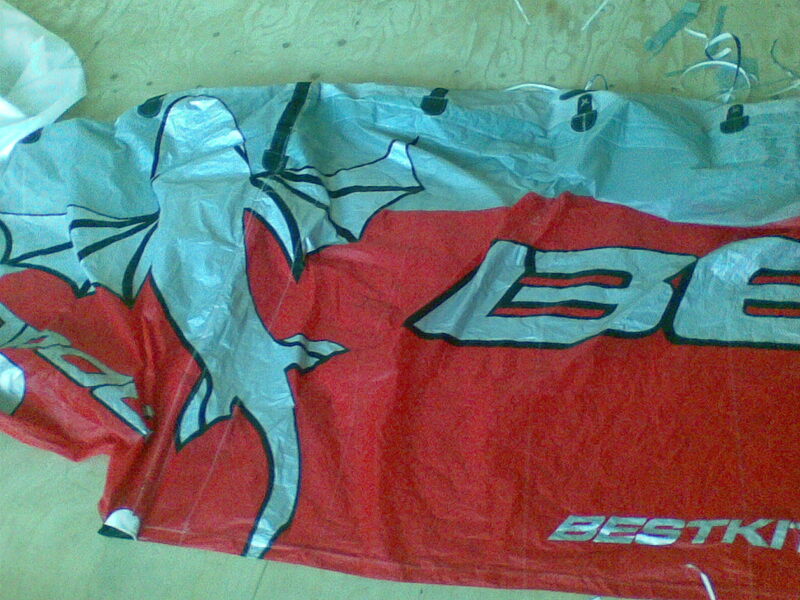 Sail Style has set out to fulfil the need for specialised skills required to repair todays kites. Spinnaker material makes very strong, lightweight and technical kites. Although from time to time your kite may suffer damage from unforeseen obstacles, collisions or just bad luck. We can repair all these kinds of damage to kites. 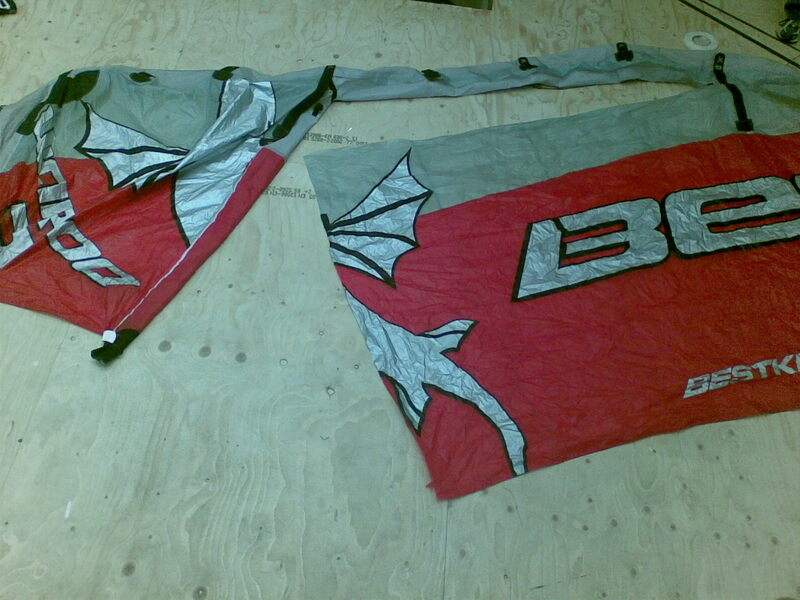 The majority of the repair work is taken out on the fabric elements of the kite.